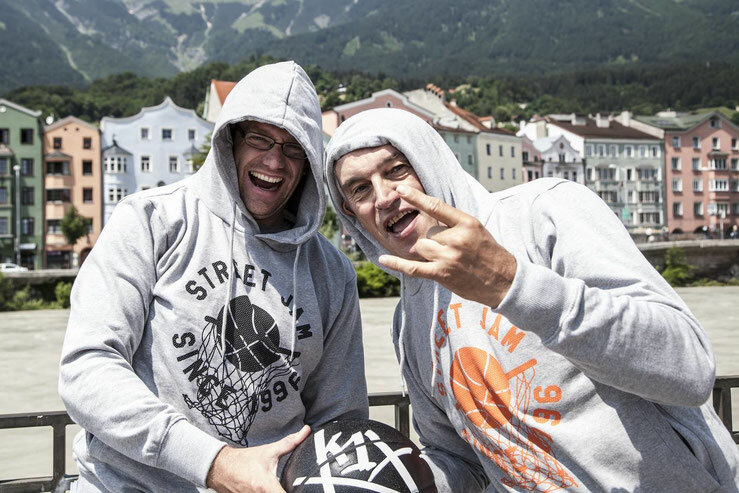 Love for the Game - streetjam-austrias Webseite! 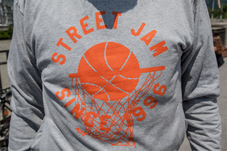 Get your limited edition Street Jam Hoodie now! The classic. Sustainable produced in Europe. High quality. Comfy to warm up and shoot some hoops. 100 pieces. 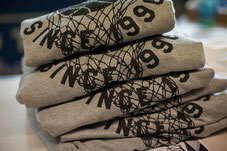 80 left. 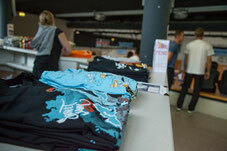 EUR 50,- a piece. Orange is the new black. Very limited 20th anniversary edition. Overall 50 pieces only. 34 left. EUR 65,- a piece. Dir fehlt ein T-Shirt aus über 20 Jahren Street Jam Tour?